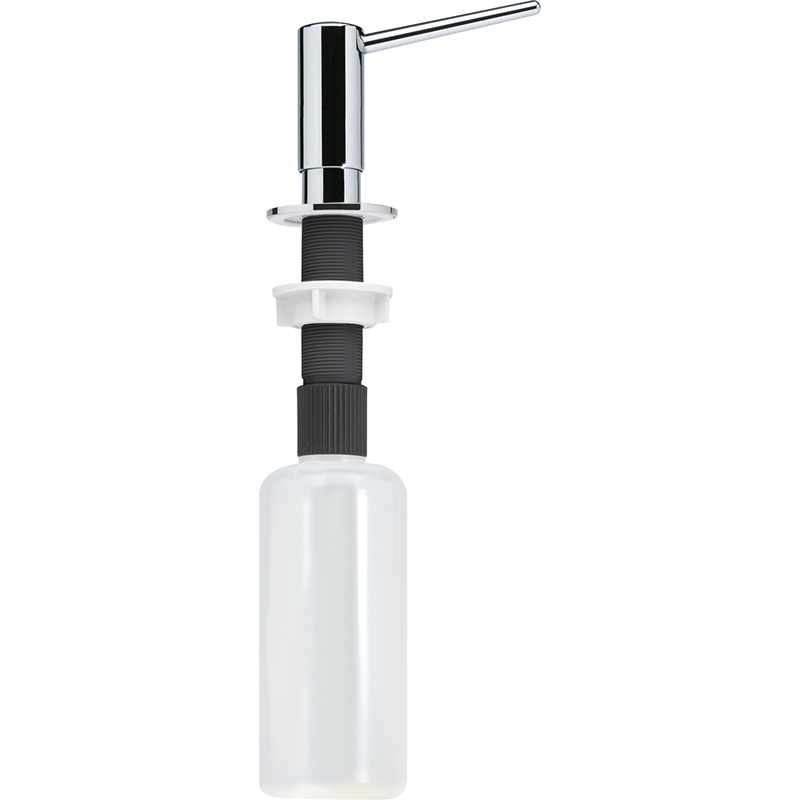 An inspired soap dispensing solution for the kitchen, Franke soap dispensers are counter-sunk for an elegant look, leaving only the dispensing head visible. 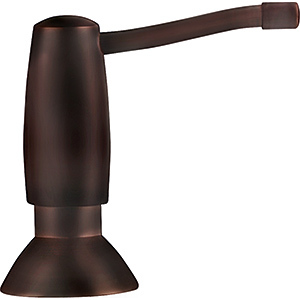 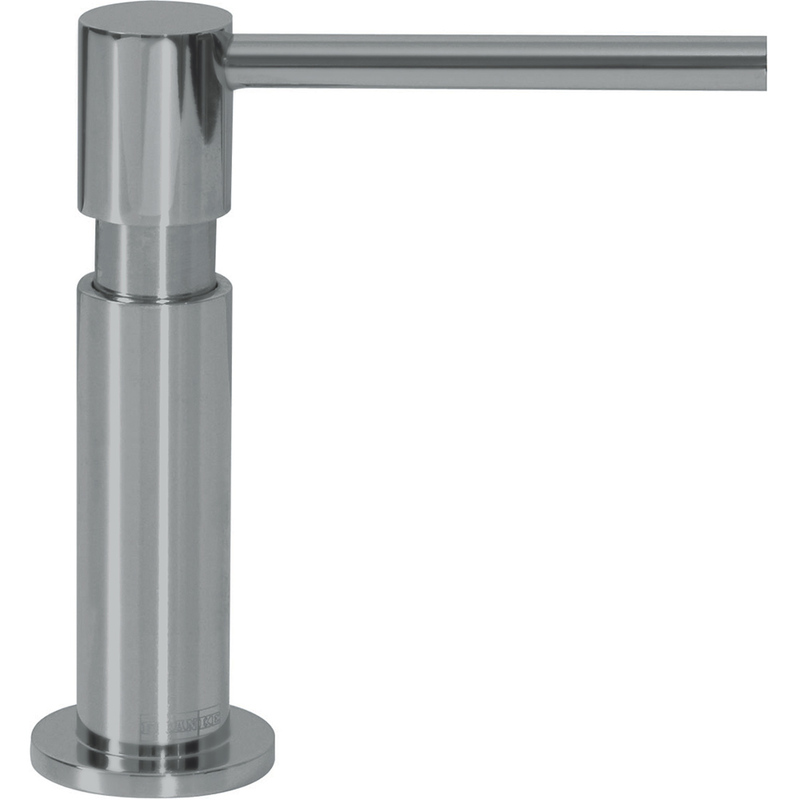 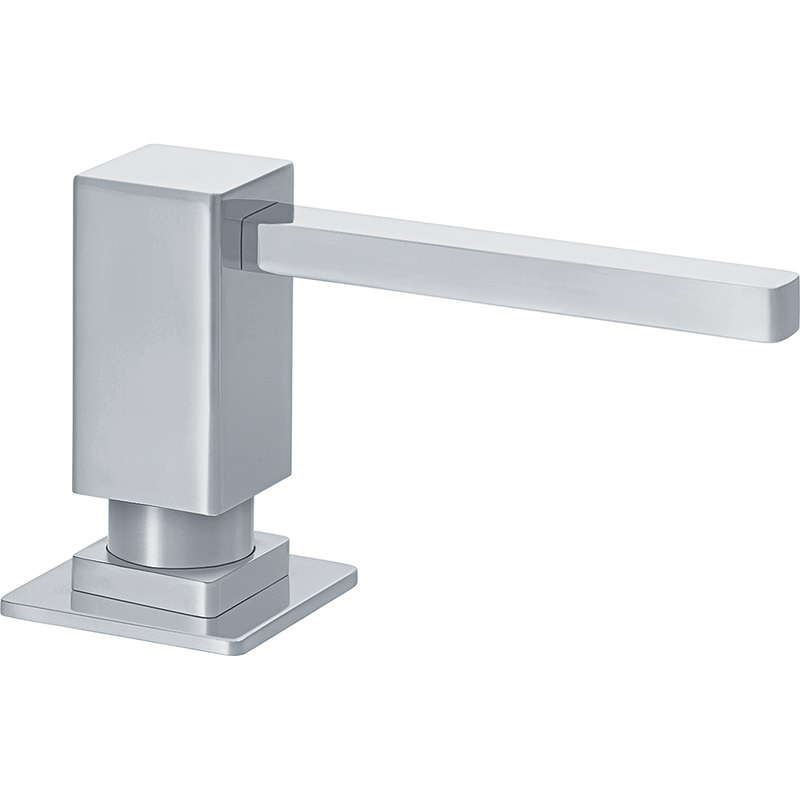 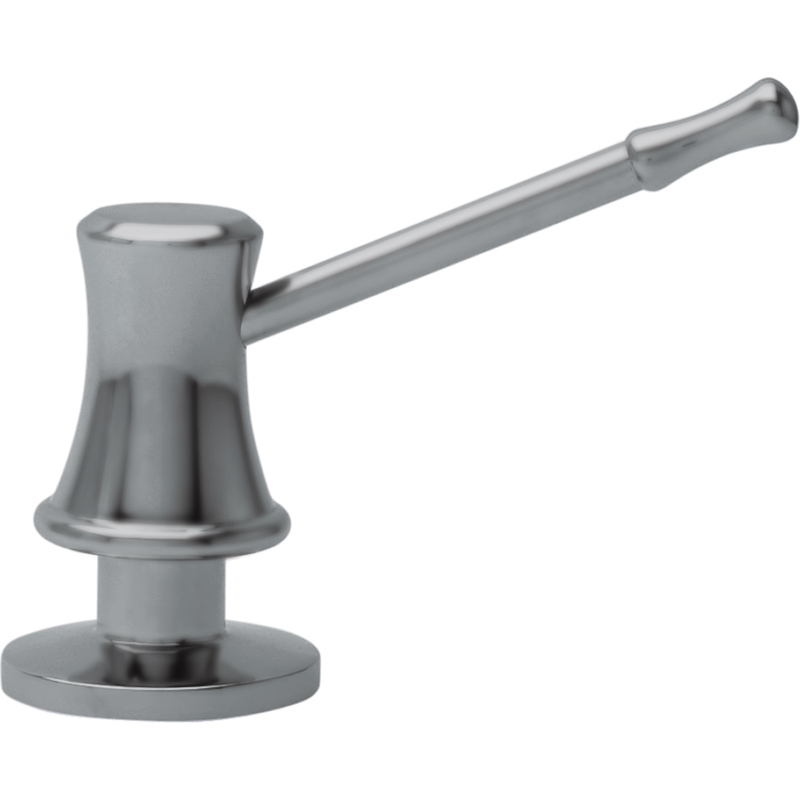 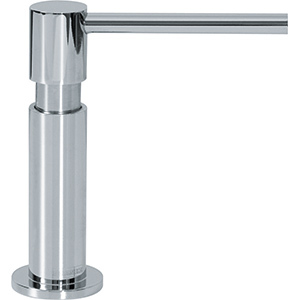 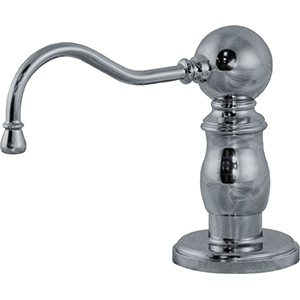 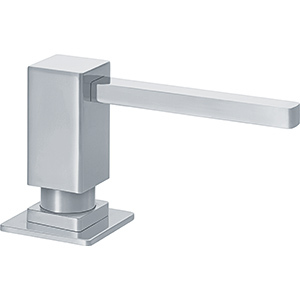 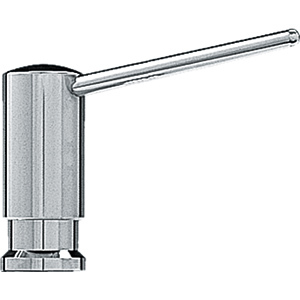 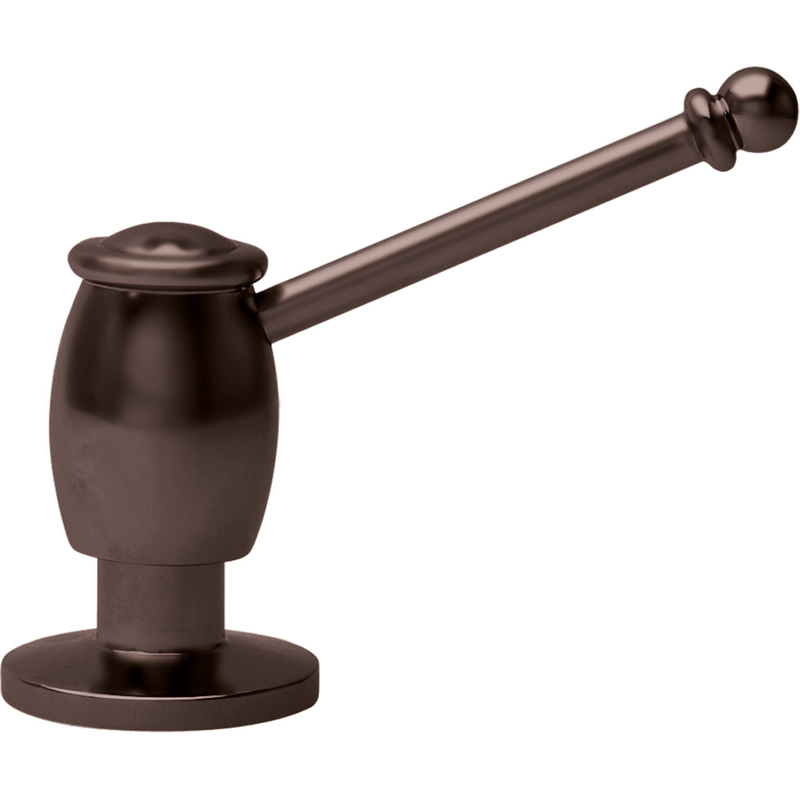 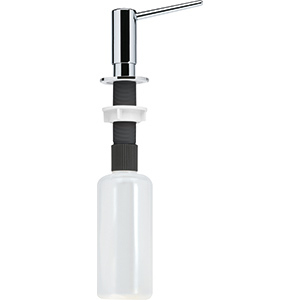 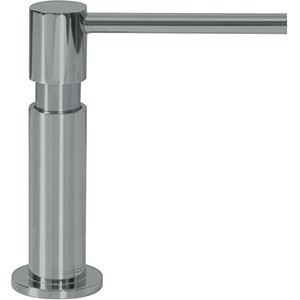 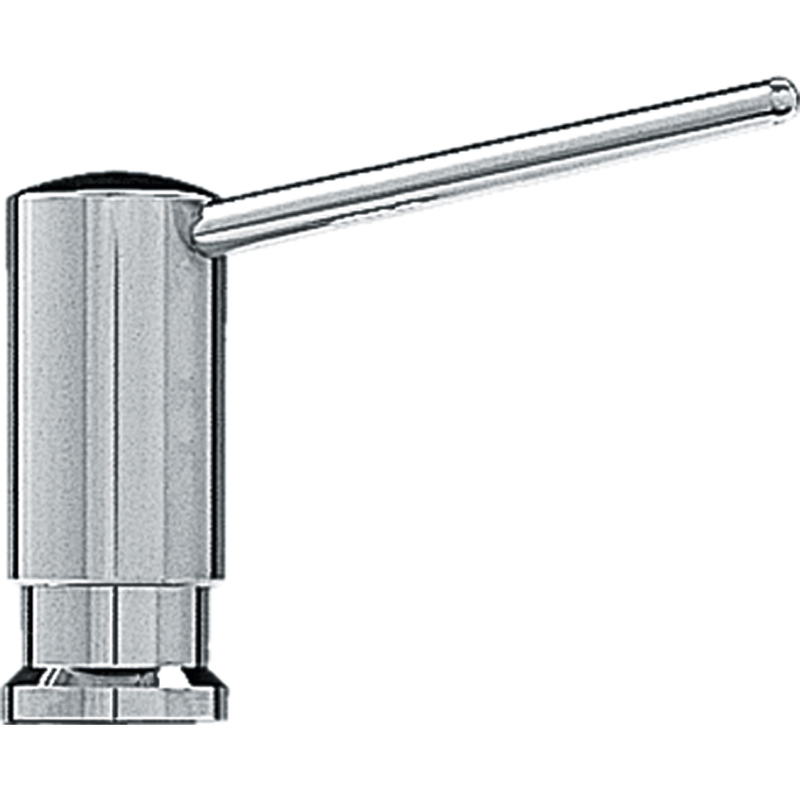 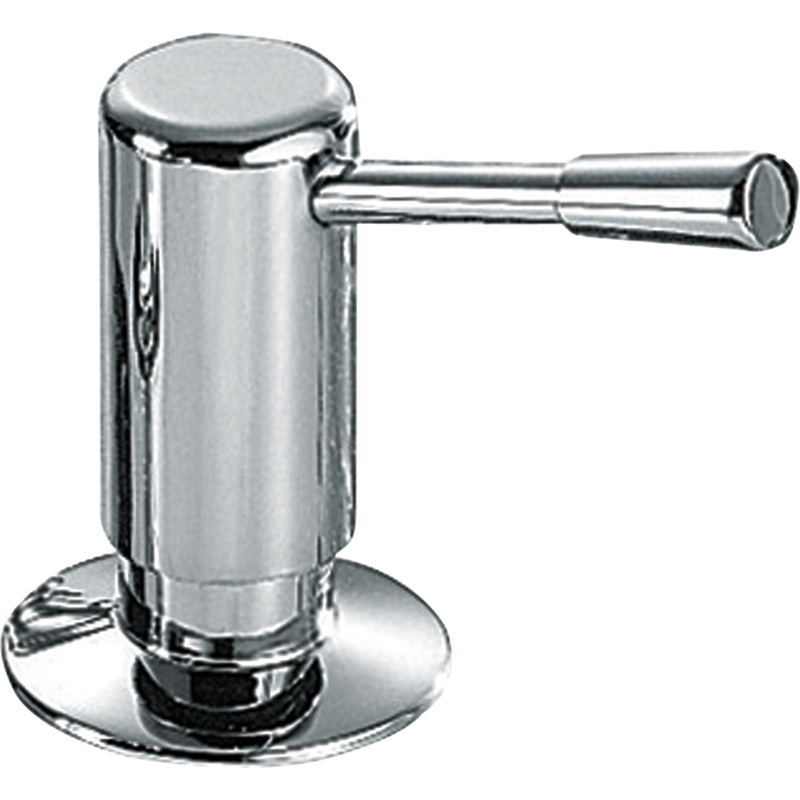 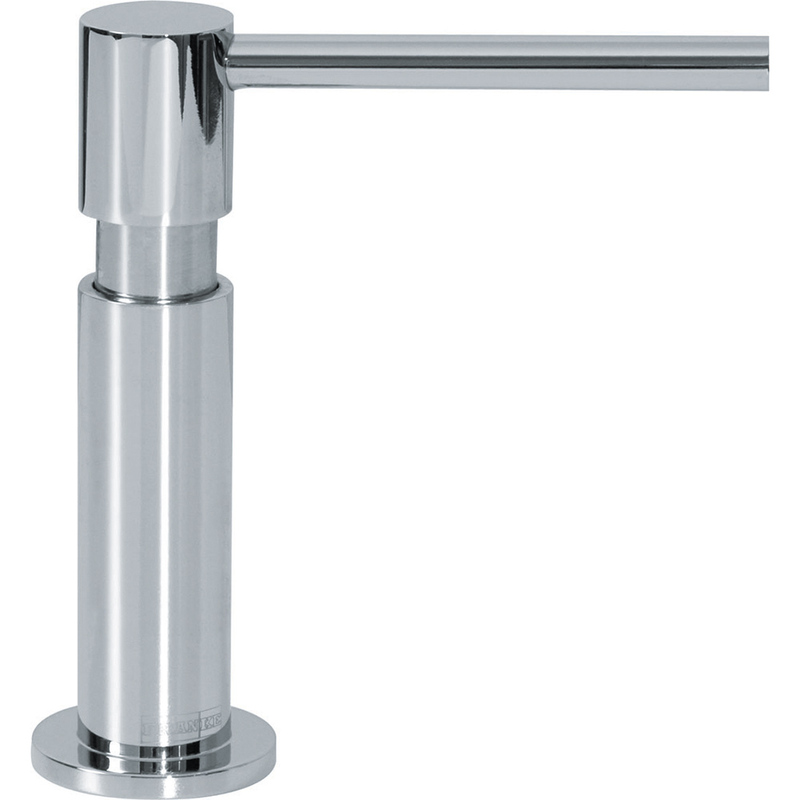 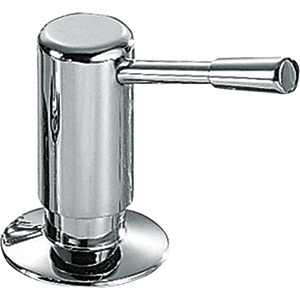 This soap dispenser matches the Franke Logik faucet family and is available in multiple finishes to match your decor. 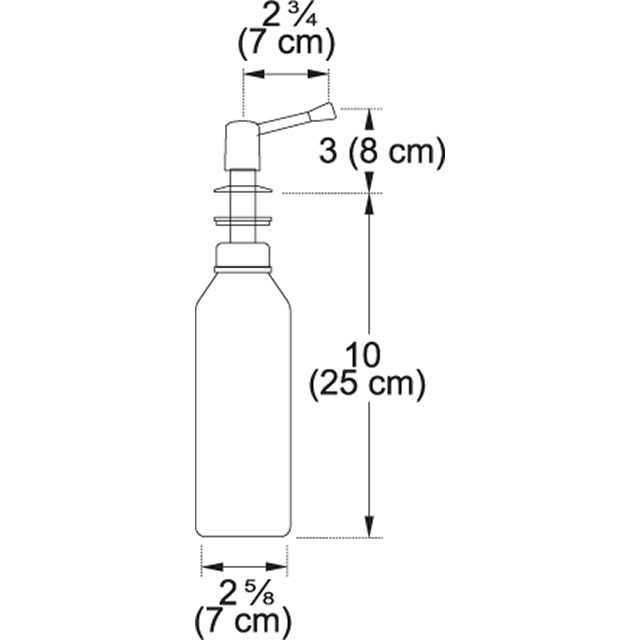 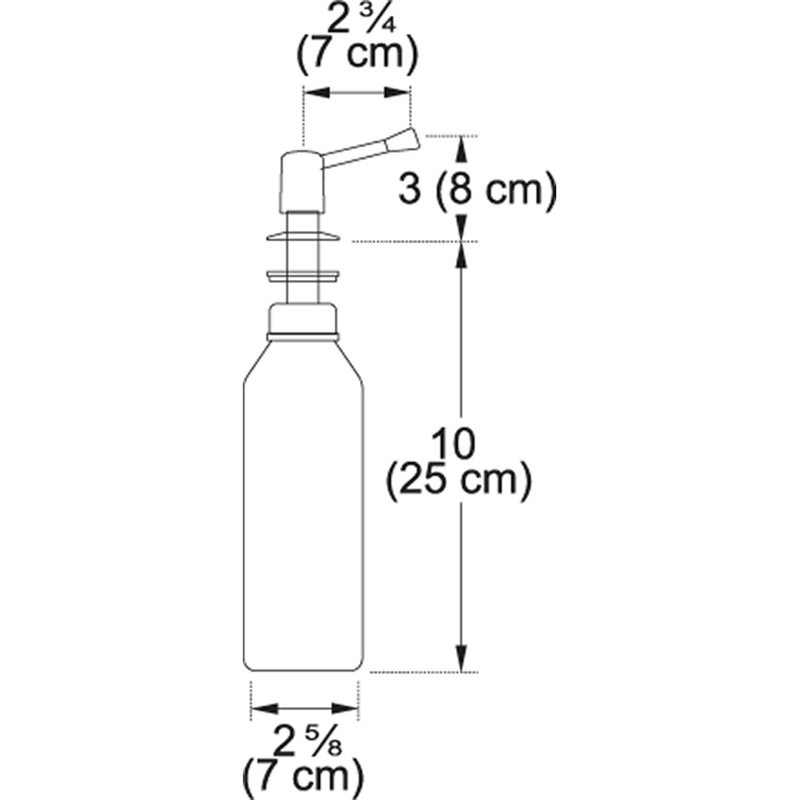 Countertop hole diameter 2 5/8"